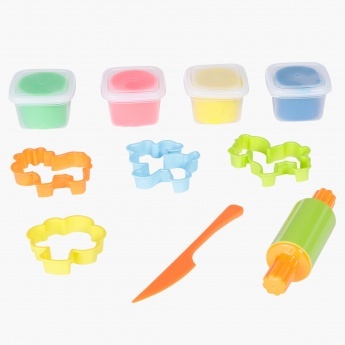 Gift your little baby the chance to get creative, sharpen his skills to be happy with this modelling dough pack. Containing bright colours, moulds, and a knife and roller, this pack will be loved. 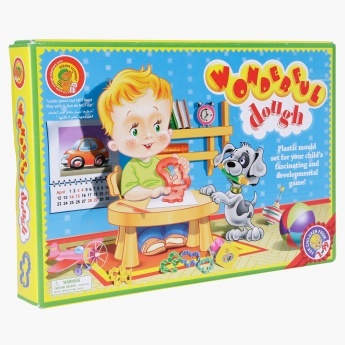 The dough is non-toxic and safe for kids older than 3 years of age.